Managing Director, attended Berkshire’s leading college for Horticultural studies. 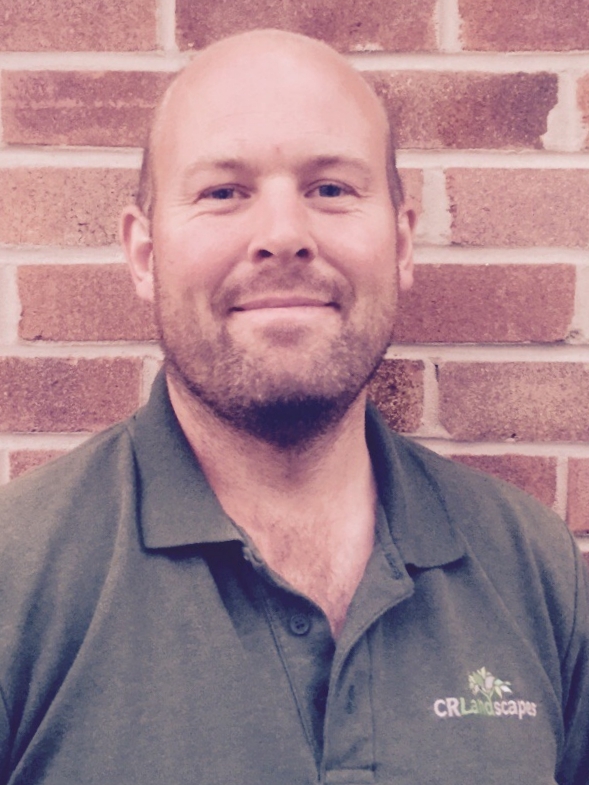 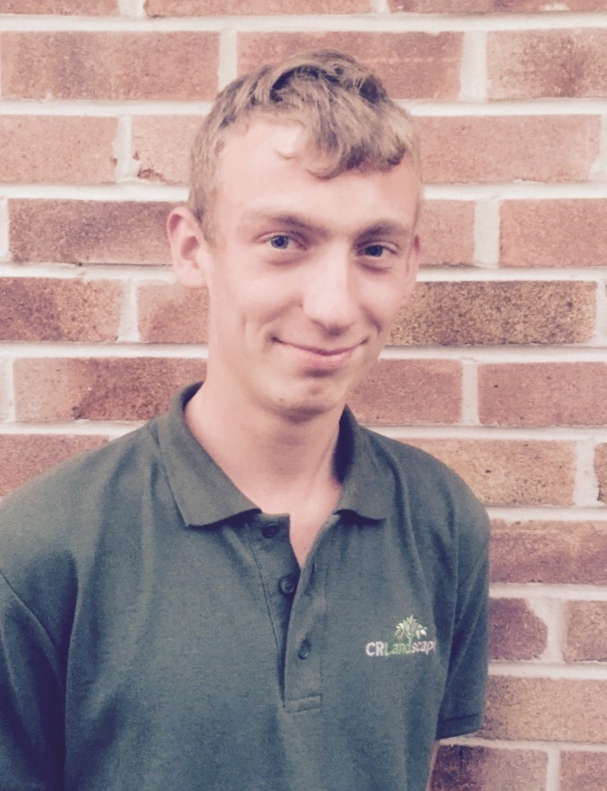 He gained a BTEC National Diploma in Horticulture, covering all aspects of garden design, construction and maintenance, as well as a City and Guilds in garden maintenance. 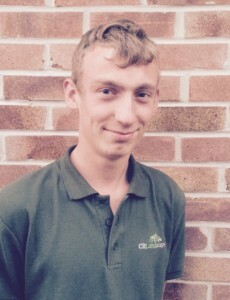 Connor joined the team in 2013 under the West Berkshire apprenticeship scheme, leaving briefly to gain other experience, before returning in June 2015.